OVERVIEW: Travel in comfort on a guided tour through the beautiful countryside of this two-nation island. 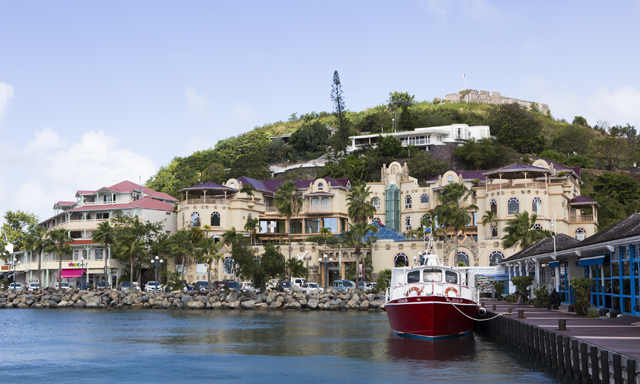 You’ll have time to explore in both the French capital of Marigot and the Dutch capital of Philipsburg. A great way to get an overview of this unique island. 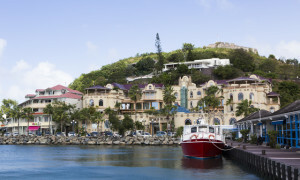 HIGHLIGHTS: Enjoy a narrated, scenic ride through both the Dutch and French sides of the island. Explore and shop in the French capital of Marigot (approx. 45 minutes) and the Dutch capital of Philipsburg (at the conclusion of the tour). NOTES: Most shops in Marigot will be closed on Sundays and holidays.